Please see below our offer. We encourage you to contact our company and inquire about possible cooperation. 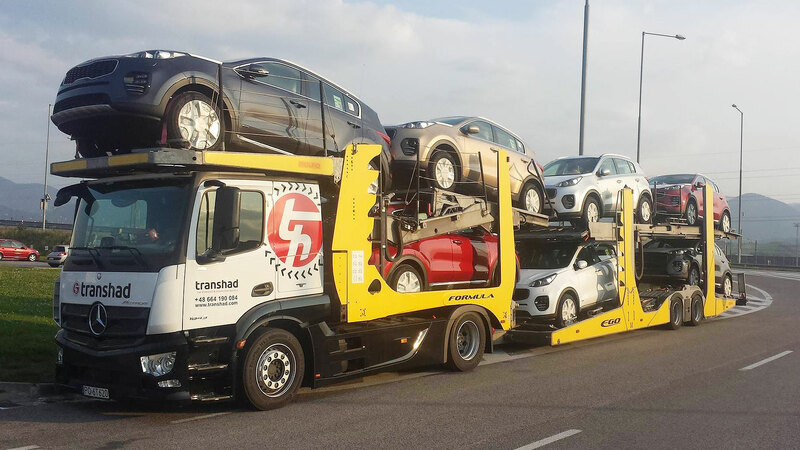 The core business of our company is to provide vehicle transportation services through our own fleet of car transporters. We specialise mainly in transportation of passenger cars but we are also capable of transporting vans or buses. Due to the continuous growth of transportation services, we kindly encourage you for cooperation with our company. 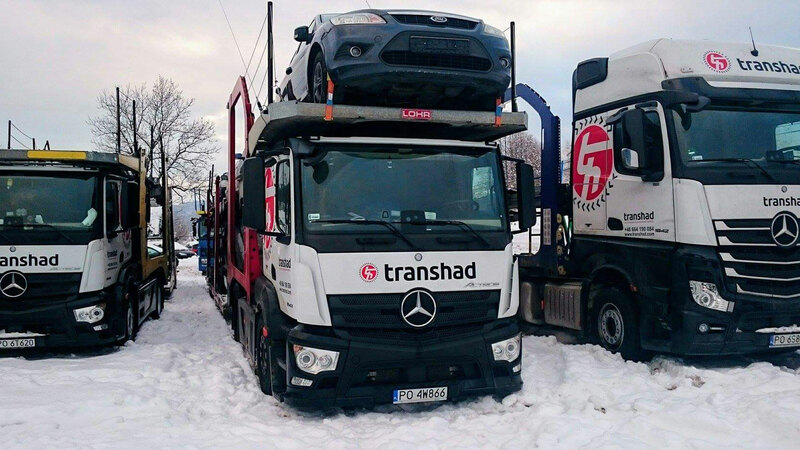 In particular, companies having their own vehicle transportation equipment and holding necessary transportation permits (certificates) are welcomed.